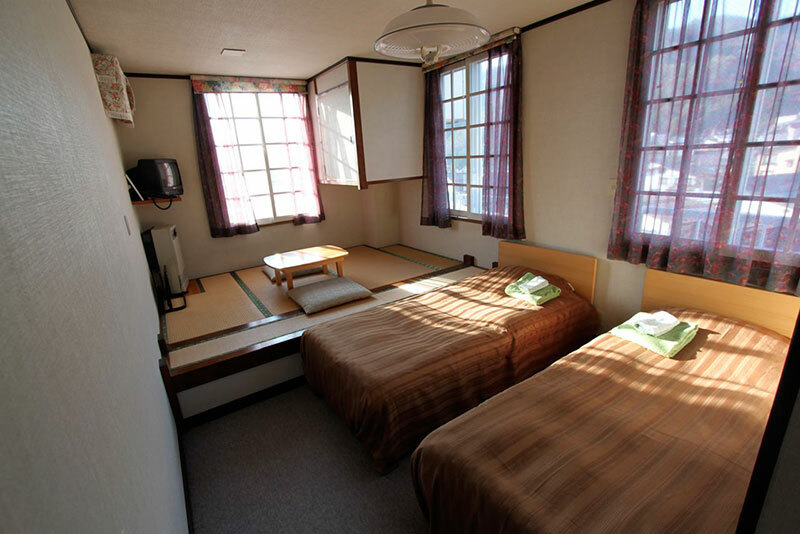 Mitsubachi Maya Lodge is an east meets west Japanese run Lodge. 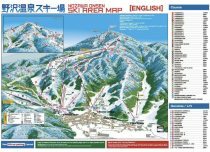 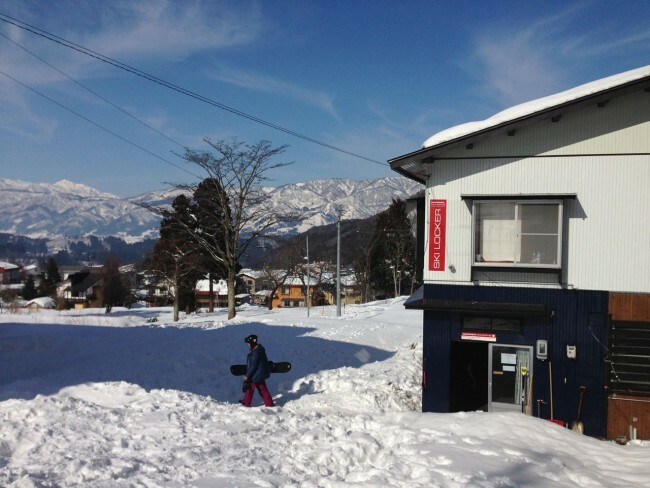 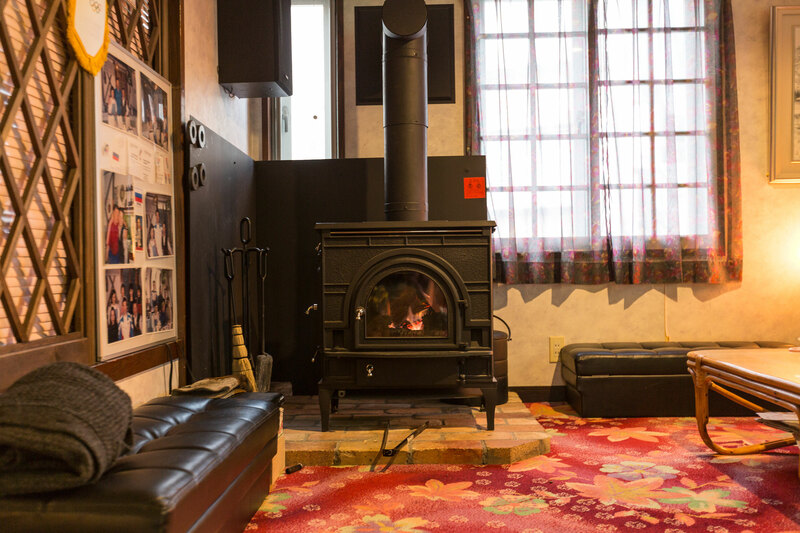 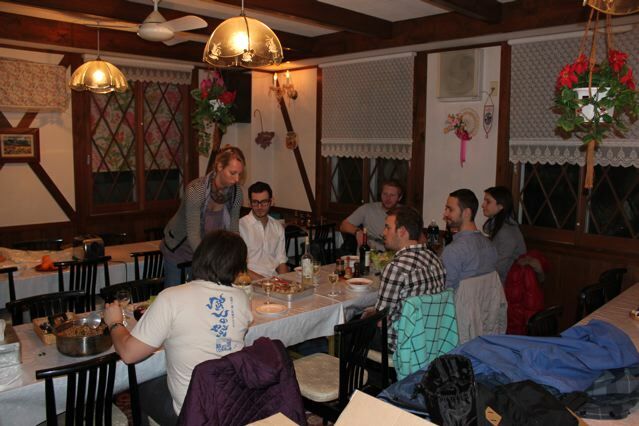 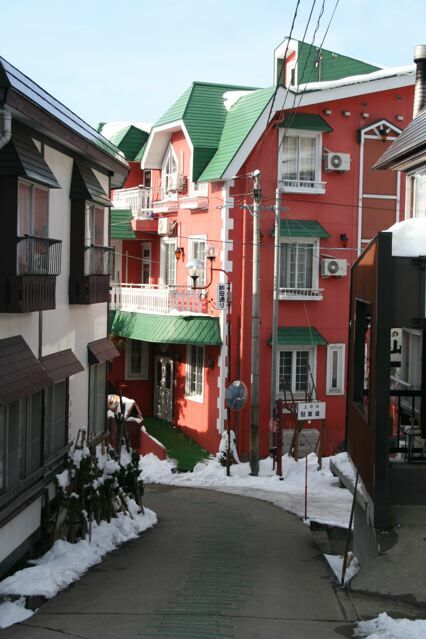 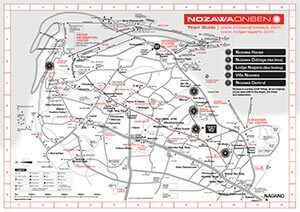 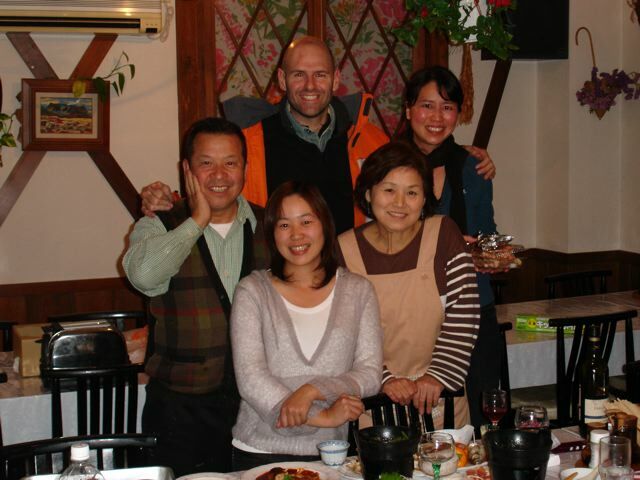 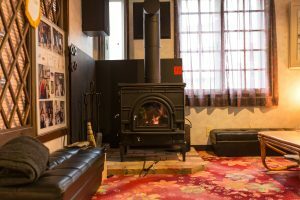 It is located just down the road from Lodge Nagano, close to the slopes, the centre of the village and onsens. 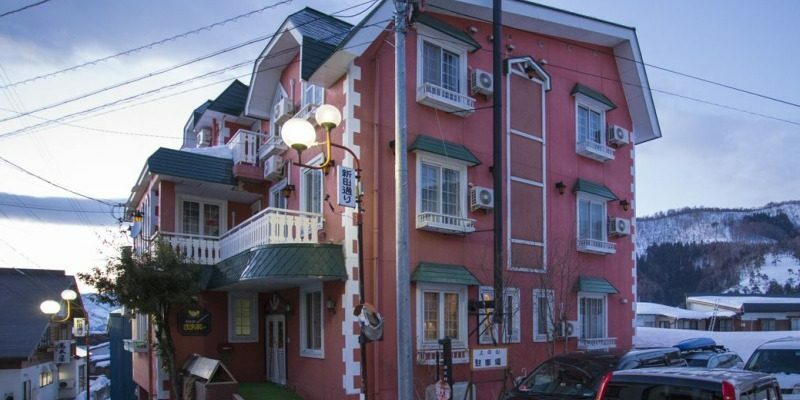 The beautiful Pink and Green building – you wont miss it! 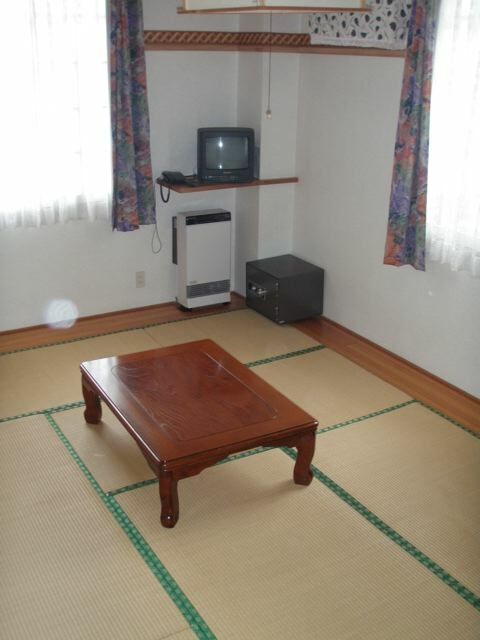 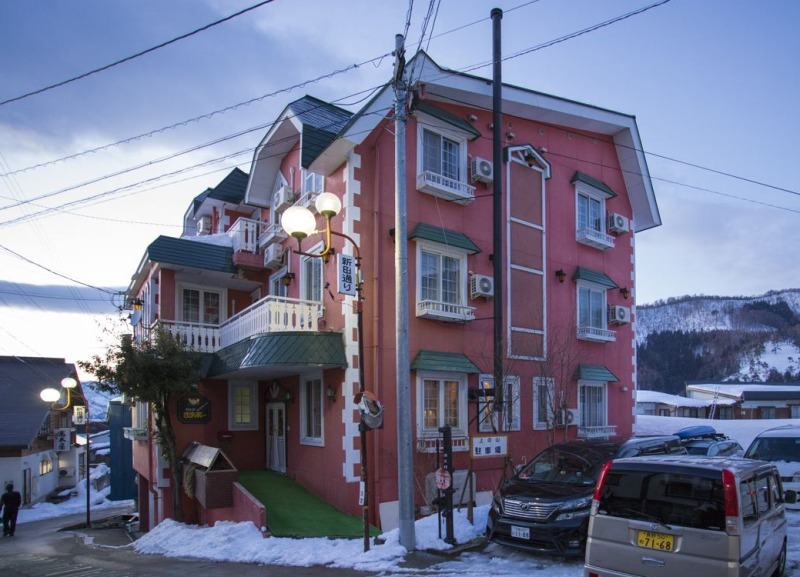 Mitsubachi Maya Lodge has 13 rooms with a mix of Japanese and Western Style. 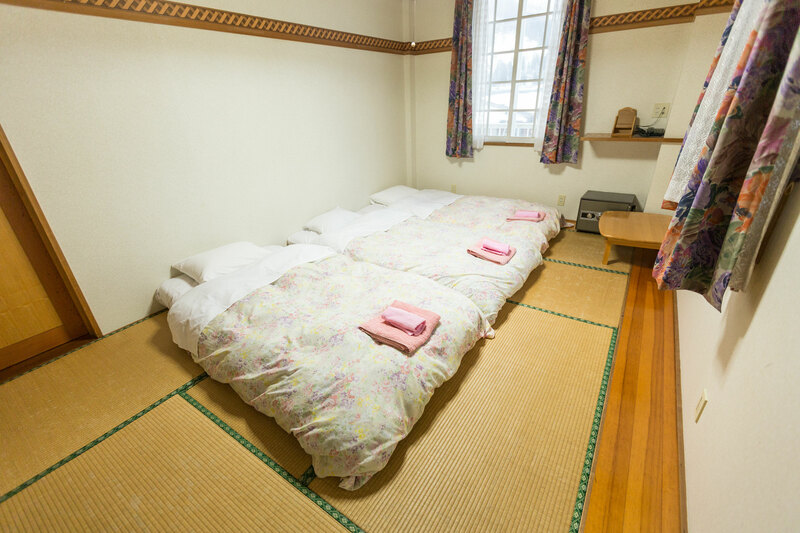 Six rooms have their own private bathrooms. 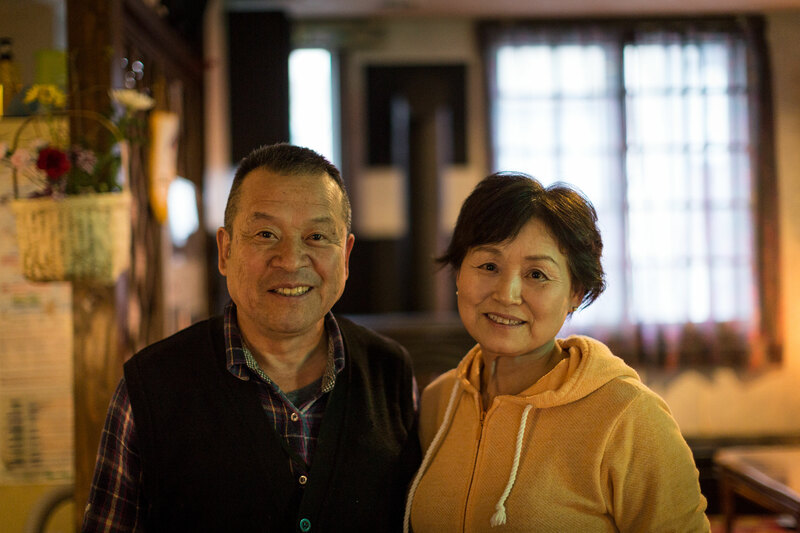 The lodge is run by a lovely Japanese couple, the Ikedas, who are both amazing cooks and often whip up a blend of culinary delights in the kitchen. They are farmers during the Summer so a lot of the produce comes from their own farm, including the famous Tomato Pizza Sauce and Wild Grape Wine! 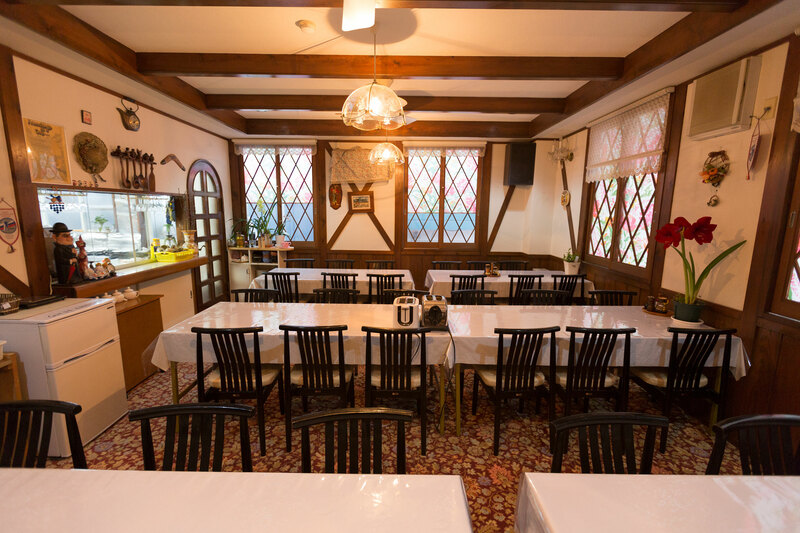 Be sure to book in for dinner one night – a night to remember! 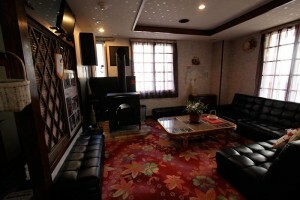 They also have a side business in carpet and wallpapering, so there are some interesting designs throughout the Lodge. 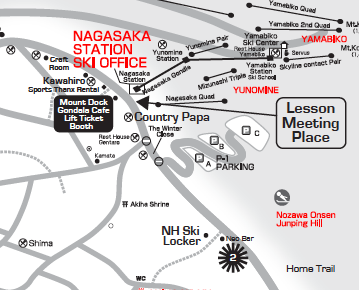 Mitsubachi Maya lodge is located on our town map ref: D8.